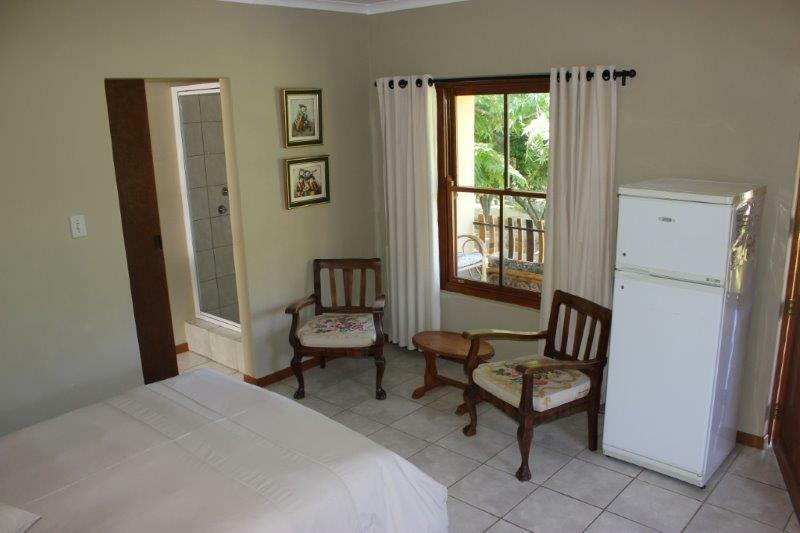 For those travelers who prefer a bit of home comforts, we offer excellent fully furnished and equipped self catering chalets. Self catering cottages consist of 2 sleeper, 4 sleeper, 6 sleeper and 8 sleeper Units. 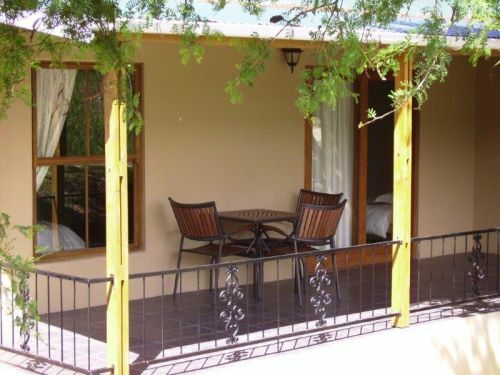 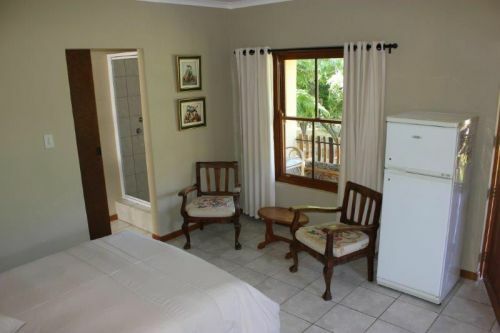 All self catering units are equipped with bedding, and some units with towels. 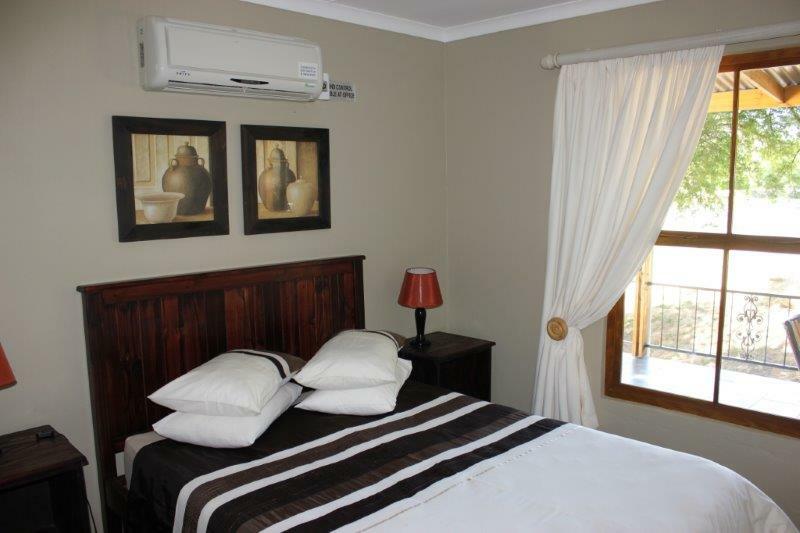 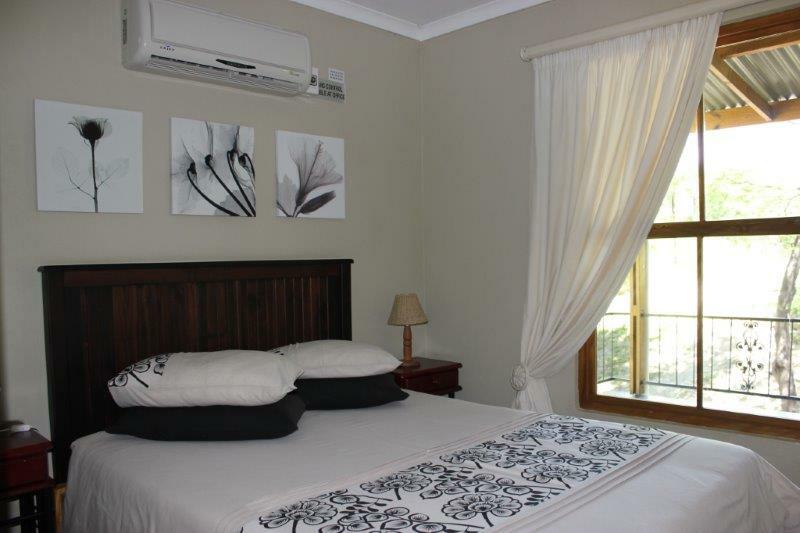 Please note that some of our self catering units offer air-conditioning.